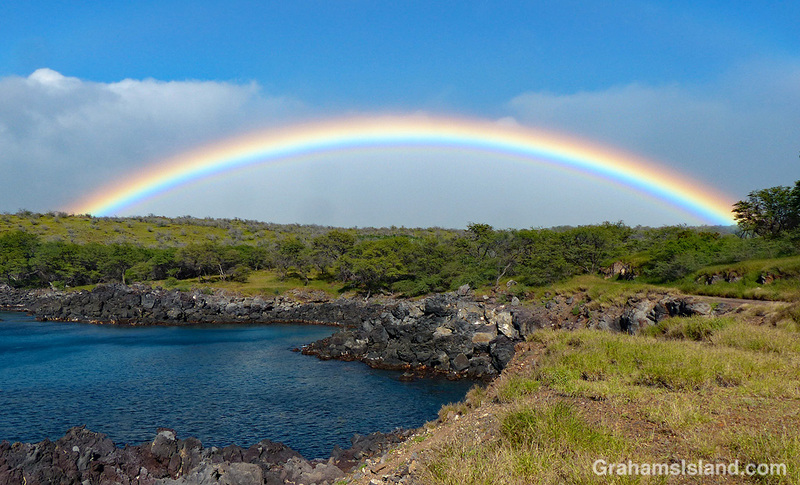 Wishing everyone a bright, colorful, and happy new year with this rainbow over North Kohala. And to you too. I hope you’re enjoying Croatia. May the luck o’ the Irish be with ye in the new year 😉 Gorgeous shot! Thanks and a belated Happy New Year to you too.